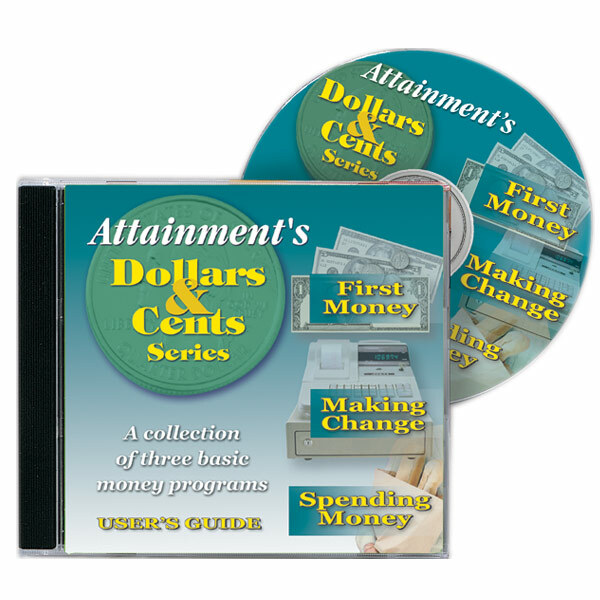 Three beautifully illustrated interactive money programs on one money-saving CD! Voice prompts and graphics cue users through segments. 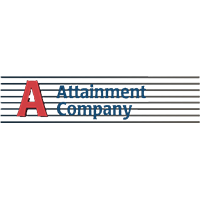 Includes the intro level First Money, which identifies money names and values, Spending Money, where the user goes from store to store to buy things on a shopping list, and Making Change, our most advanced money program where the user is a store clerk. Windows XP and later. Mac OS X PowerPC and Intel.